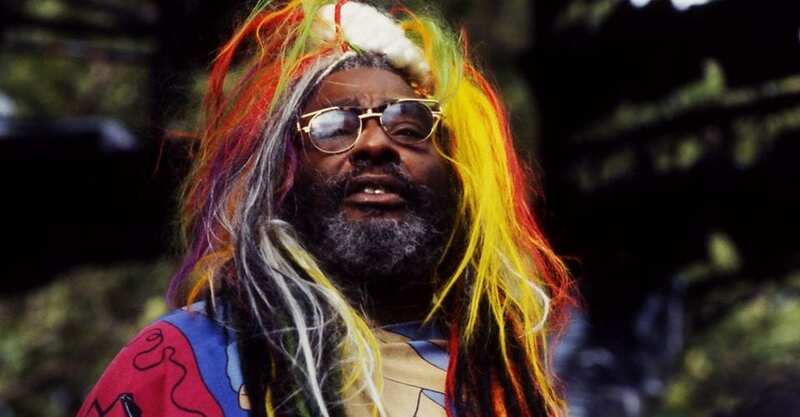 Funk legend George Clinton announced that he will retire after 50 years, marking 2019 his last year with Parliament-Funkadelic. Following a stint in Australia with the Red Hot Chili Peppers, Clinton and Parliament-Funkadelic will play a four-day show in Honolulu, Hawaii. From there, they’ll make stops at various music festivals before kicking-off the North American tour in Milwaukee, Wisconsin on May 30. Throughout the run, they’ll be joined by Galactic, Fishbone, Miss Velvet and the Blue Wolf, and Dumpstaphunk, varying per date. Las Vegas, Nevada will round-out the tour late August.